Chasing me down! 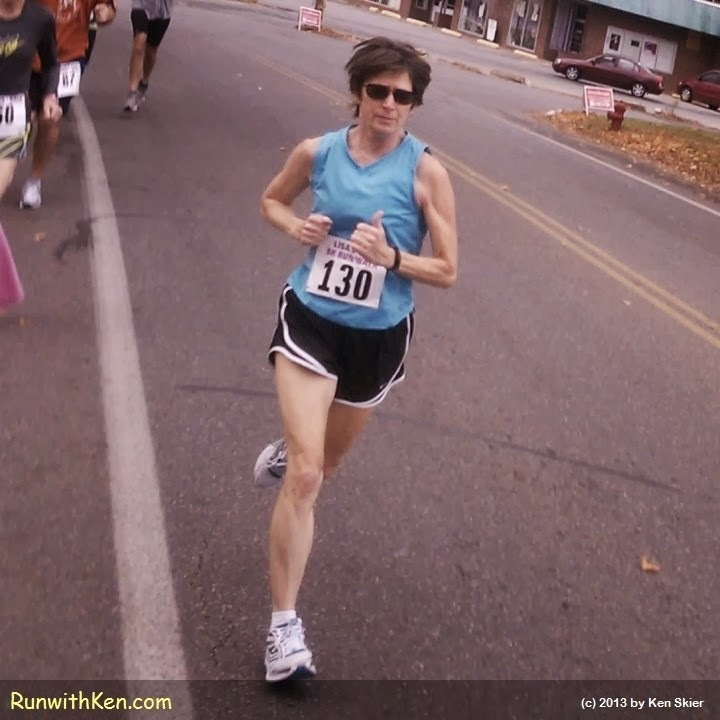 Runner at Lisas Lung Cancer Awareness 5K in Lowell, MA. This runner pushed me hard for much of the race. I love her focus. Her concentration!